The Monte-Carlo Piano Masters took place in October and offered an exciting opportunity for artists, who had already made it to the finals in an international competition, to compete against each other. Taking place at the Salle Garnier, in the presence of HSH Princess Caroline of Hanover, the high-level piano competition came with many surprises. Geoffroy Couteau, a 39 year old from France was the favourite. He made it to the semi-finals, along with Alexander Gadjiev, a 24 year old from Gorizia, Italy. After he dove into Brahms Piano Concerto No. 1, Geoffroy Couteau slowed down to a crawling pace. This may have been the fault of conductor Yoko Matsuo, who accompanied him and led the Monte-Carlo Philharmonic. 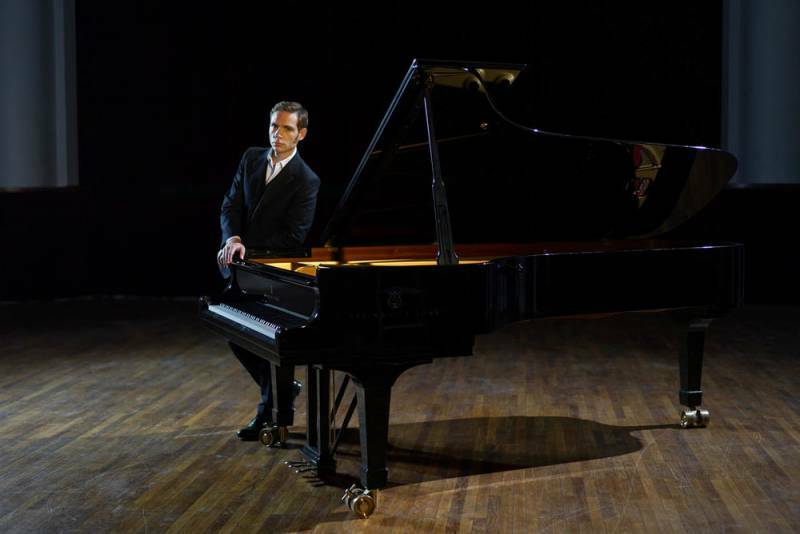 Alexander Gadjiev wowed the jury with an interpretation of a piece by Sergei Rachmaninoff, a Russian pianist, composer and conductor from the late Romantic period. On the final day of the competition, the jury (which consisted of concert performers, festival directors, critics and even a non-professional, who represents the public) decided on a winner. Alexander Gadjiev came in first place and was awarded the Prince Rainier III Prize, complete with a check for 30,000 euros, by Jean-Marie Fournier, director and founder of the contest. The winner is also offered the chance to tour in France and around the world. Semi-finalists included Sergei Belyavsky and Mamikon Nakhapetov. Although Geoffroy Couteau, the fan-favourite, won second place, Alexander Gadjiev definitely deserved to win the competition. The young musician already has many years of experience. Both his parents are piano teachers and musicians. Tutored by his father, a well-known Russian teacher, Alexander Gadjiev played with an orchestra for the first time at the age of nine and had his first solo recital at the young age of ten. Launched in 1989 in Nice, the Piano Masters competition moved to Monaco only three years later. The competition takes place once every three years and is always a highlight for classical music-lovers.